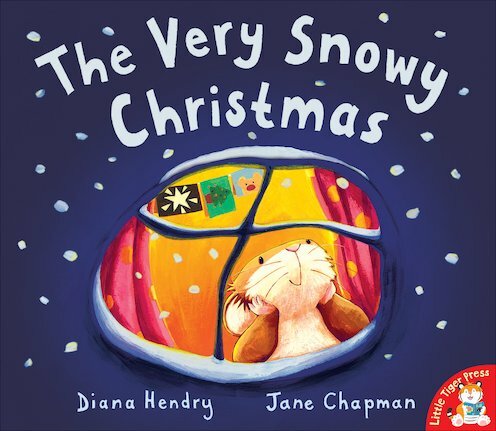 This cosy tale is perfect for sharing with your grown-up. Snuggly, magical and mysterious: one to get you in a Christmassy mood! It’s Christmas Eve, and Big Mouse and Little Mouse are putting up decorations. Little Mouse scampers outside to search for holly. There, he finds big white flakes falling from the sky! As Little Mouse’s world is covered in snow, he discovers strange objects all around him. Look at the beautiful pictures and see if you can work out what they are! Got this book in a set with a cd which tells the story while i show my son the pictures. Lovely illustrated and nice story.